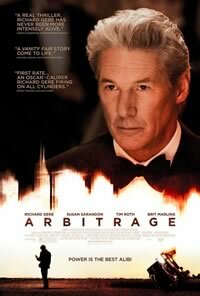 The story takes place during a bad week for its silken antihero Robert Miller (Richard Gere). He has over-leveraged his firm’s money in a failed Russian mine, his daughter, who works for the company, discovers he has cooked the books, and his mistress is demanding more of his time. When disaster strikes on a personal level, Miller has to turn to an unlikely source to cover up his involvement.